MPX®, the newest core innovation from Columbia Forest Products. 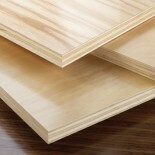 This veneer core plywood panel features a Meinan®-peeled hardwood crossband under the decorative face and back, which introduces a new standard in all-wood veneer core panel surface quality. It reduces telegraphing, making MPX better for finishing and applications where a smooth, even face is needed. 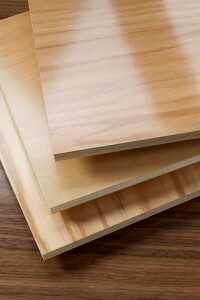 Of course, standard construction includes soy-based PureBond® formaldehyde-free technology. Learn more.